However, we also have fee for service options available for those who prefer. 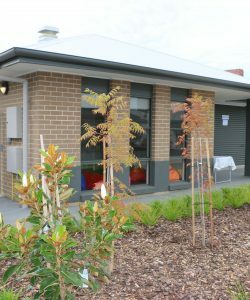 Montrose House has been in operation for over 30 years and has maintained its reputation for providing care and support for young people with disabilities. The Montrose House has recently relocated to a brand new facility at Oaklands Park that has been purpose built and designed for children and young people with disabilities aged 5 to 20 years and is supported by qualified and experienced staff.. The new facility houses 6 children for overnight/short term stays and features accessible bedrooms and bathrooms, large sensory room with a bubble machine and a secure open area specifically designed to engage children in their learning and play. All programs provide an enriching environment where children and young people can engage with each other in peer learning and social skills development. Our individualised disability services are flexible to support children, young people, and their families in achieving their goals by taking into account each child’s own strengths, needs and interests. Our services can be provided in your home or community. We have a focus on communication, social skills, and activities of daily living and can support you to develop your daily routines, school transitioning, and to access community activities. Staff are carefully matched with children and young people according to interests and support need. We can provide individualised Occupational Therapy and Speech Pathology for children 0-14 years with an Autism Spectrum Disorder or like symptoms. Our therapists can come to your home, your child’s school, child care or a place that suits both you and your child’s needs. 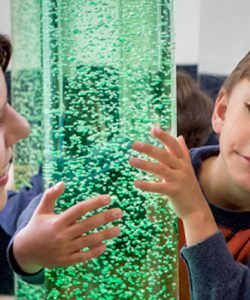 Daphne Street Autism Specific Early Learning and Care Centre (ASELCC), provides high-quality specialist education, care and therapeutic services for children with an Autism Spectrum Disorder. The centre accommodates children up to the age of six years, in a long term day care setting. The centre has experienced staff, qualified in the areas of education, allied health and early learning services. 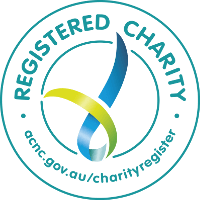 AnglicareSA is committed to supporting you through the NDIS changes. Our NDIS experts are available to meet with you and your child to discuss an individualised package of support based on our range of services that caters for you and your child’s specific needs and goals.